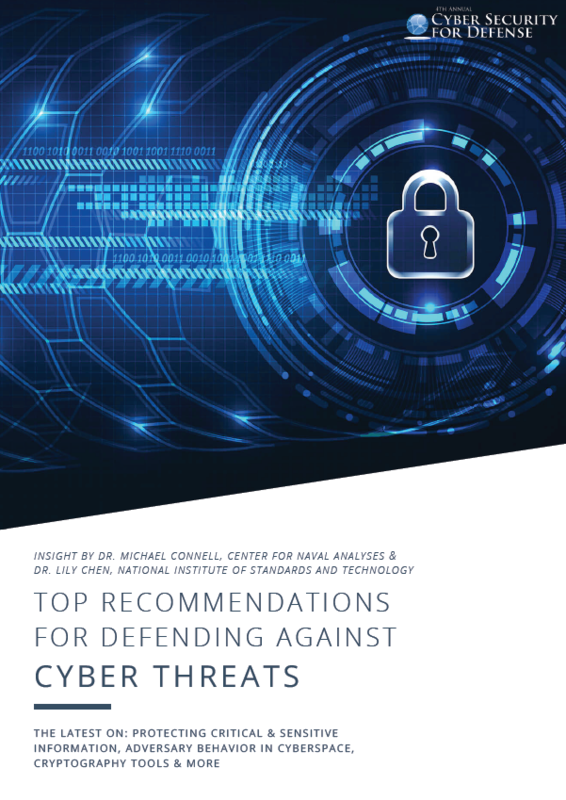 Cyber threats continue to originate from a wide variety (and ever-multiplying) range of entities from state-sponsored groups and terrorists to criminal elements and emerging hacktivist movements. As these groups exercise increasing sophistication in their use of advanced technology, the federal government is pressured to keep “ahead of the game” in protecting a wide array of disparate legacy systems with more limited resources. There is nothing like attending a face-to-face event for knowledge gathering networking, and we don’t have to tell you how helpful it can be to get a hands-on demo of a new tool or to have your questions answered by experts. 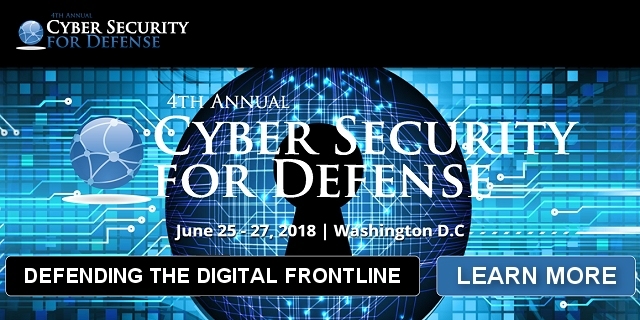 Cyber Security for Defense aims to provide a forum for Military leaders, Program Executive Officers, Industry Executives, Academics and Researchers from across the U.S share and discuss both theoretical and practical knowledge. 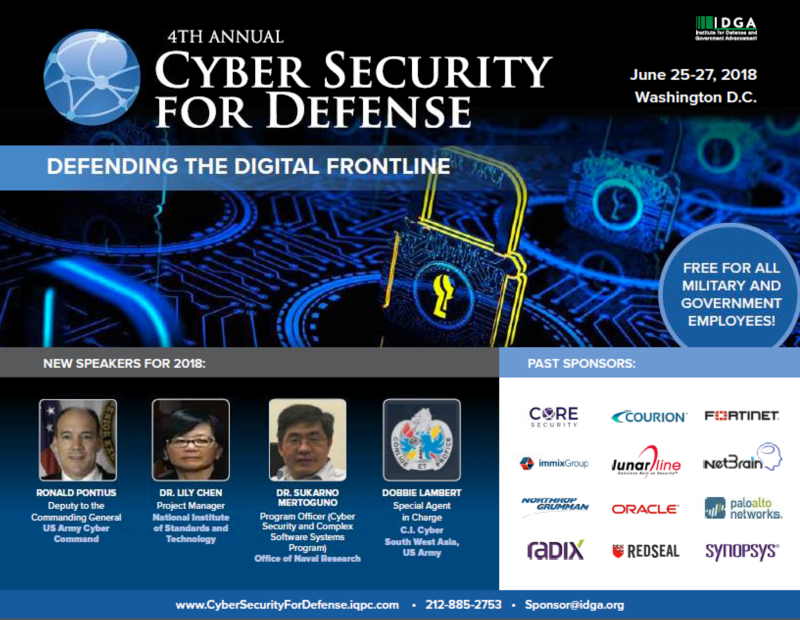 Take a look at the cyber experts that attended last year’s Cyber Security for Defense event. 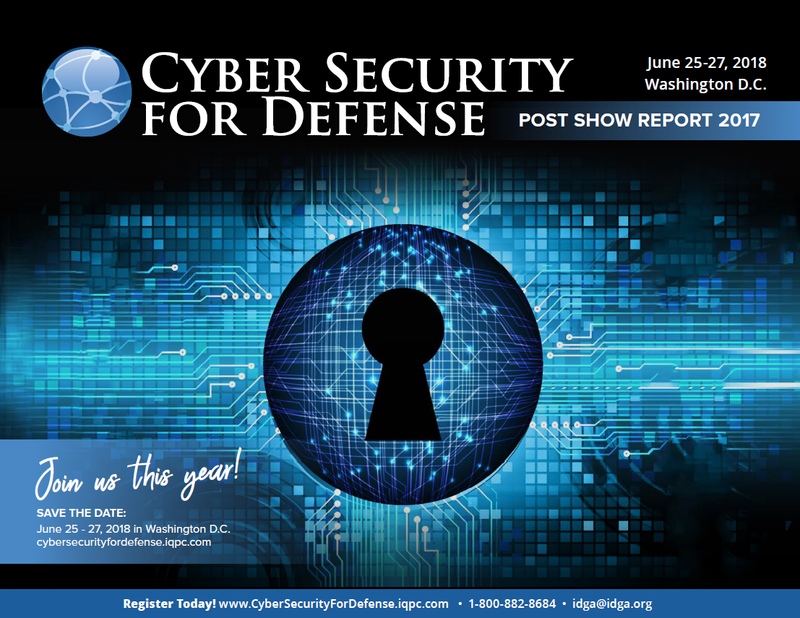 Will you be there this June in Washington D.C. to meet and network with others? 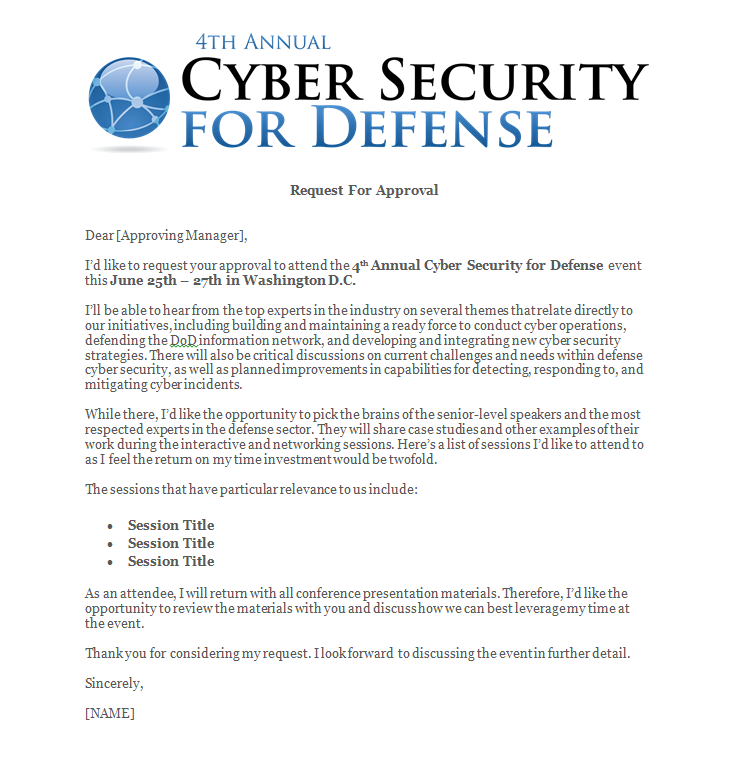 Present your approving manager with this customizable letter detailing the reasons why you should attend the Cyber Security for Defense event, and you’ll be sure to receive permission to join us. Make sure you register for this fantastic event. Simply download this form and send it back to gabbie.dixon@idga.org to fast track your attendance to this industry-leading event!